Queen duvet cover (88" x 88") featuring the image "Biltmore Hotel Tower And Moon" by Ed Gleichman. Our soft microfiber duvet covers are hand sewn and include a hidden zipper for easy washing and assembly. 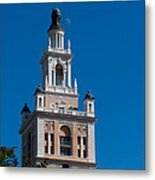 Your selected image is printed on the top surface with a soft white surface underneath. All duvet covers are machine washable with cold water and a mild detergent. 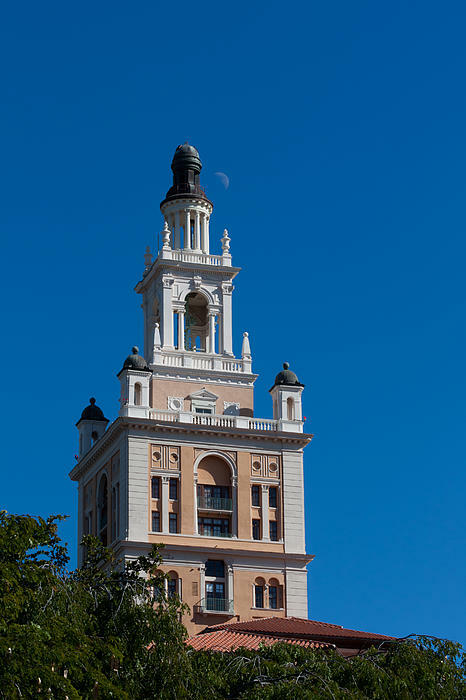 There are no comments for Biltmore Hotel Tower And Moon. Click here to post the first comment. 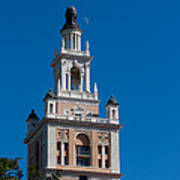 View of Biltmore Hotel Tower above surrounding trees, with a blue sky and the moon in the background. 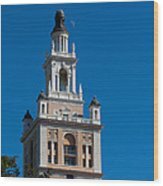 Coral Gables was envisioned by George Merrick to be the "Mediterranean Riviera" and draw the wealthy and prominent in the 1920's. 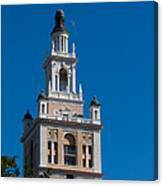 See other examples of Coral Gables architecture at my Coral Gables gallery which includes the Alhambra Water Tower and the Country Club of Coral Gables, among others.